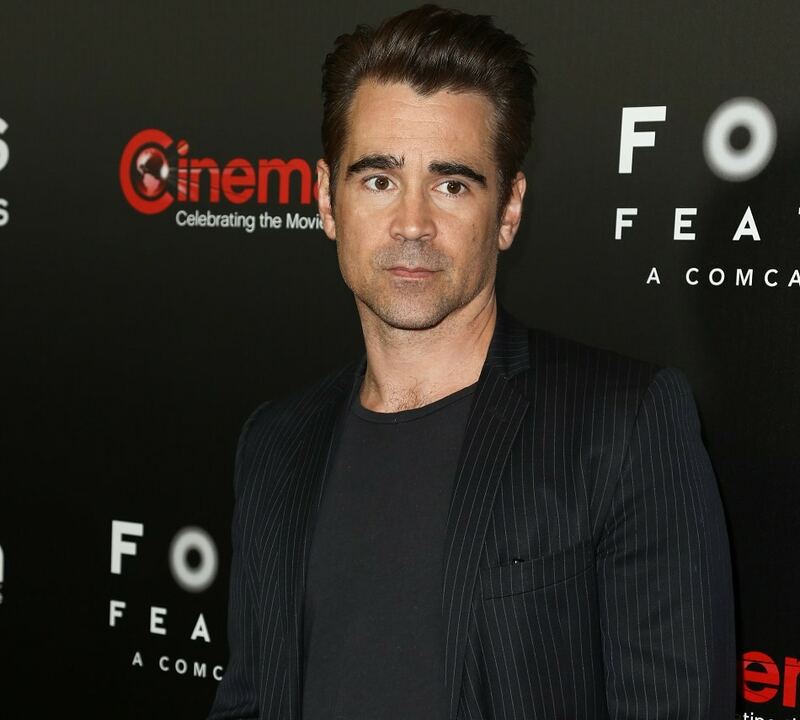 Irish actor Colin Farrell was once considered one of the hottest leading men in Hollywood. He’s worked with Michael Mann, Oliver Stone, Woody Allen, Terrence Malick, and Steven Spielberg. Al Pacino called Colin the best actor of his generation. Colin has had some hits with Phone Booth and Minority Report and has starred in financially successful films such as SWAT and Horrible Bosses. Unfortunately, it seems his time has come and gone as he hasn’t had a hit in years. However, the Irish actor (and singer) has a heart of gold. He donated the salary he received from the film, The Imaginarium of Doctor Parnassus in 2009 to Heath Ledger’s daughter who was left nothing in Heath’s will because he had not updated it before his death. Colin Farrell got the part in that film after Heath’s untimely death. Johnny Depp and Jude Law also donated their salaries to Heath’s daughter. The film did relatively well at the box office.